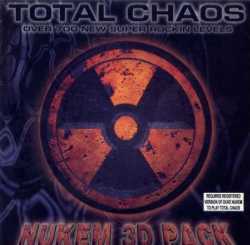 Total Chaos is a compilation of over 700 hand picked custom levels for Duke Nukem 3D, where over 160 of them are for single-player. To ease the installation of the levels, an installer is included on the disc. The installer makes it simple to install/uninstall the exact levels the user wants via a graphical interface.